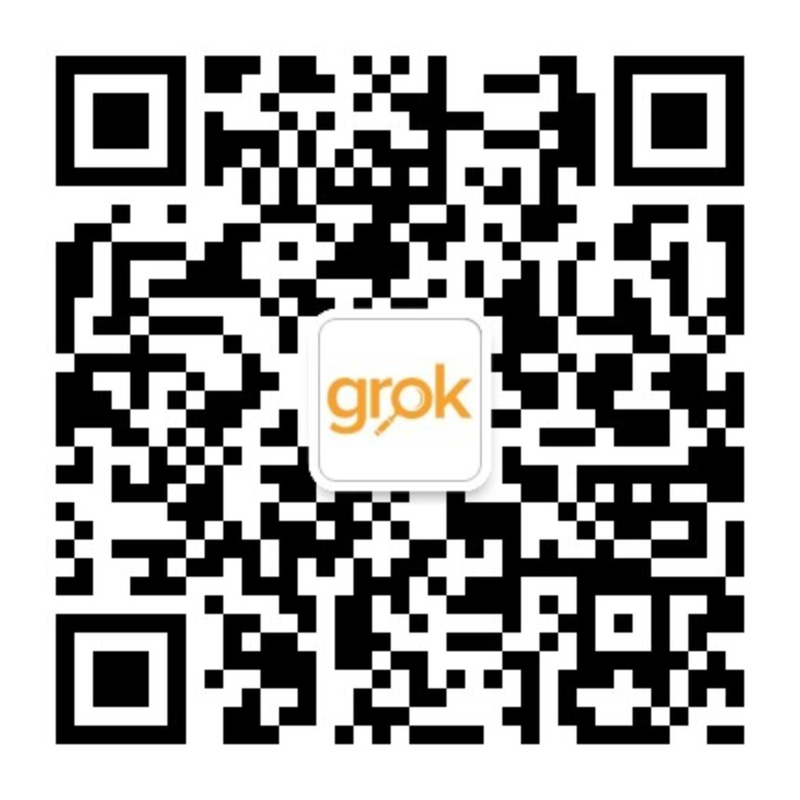 Grok has an immediate opening for a Senior Marketing Officer (SMO) to work on our growing social media team. The officer will be assigned to work with education institutions on a dedicated basis to build brand and engagement via Chinese social media channels, public relations, media mentions, and events. The SMO must be clever, and love words, and be able to write flawless, grammatically perfect Chinese that even a university academic would approve and appreciate. The SMO must be persistent and creative, and enjoy being a part of an exciting and growing team. Finish other work assigned by the Marketing Manager as required. 3-5+ years of experience in increasingly responsible roles related to education or international education. Strong English fluency. Proficient in business report writing. Able to discuss strategy and analysis with English speakers. English ability equivalent to IELTS score 7.0. Strong Chinese and English writing skills, expert in translation between English and Chinese. Study or experience abroad strongly preferred. Relevant marketing working experience strongly preferred. Relevant technical background is preferred including skills on Photoshop, video editing, H5 technics, WeChat editing tools etc.. Voluntary or other life experience that demonstrates creativity, hard work, persistence or drive to succeed. Bachelor’s degree with good to strong academic performance. Master’s degree preferred.